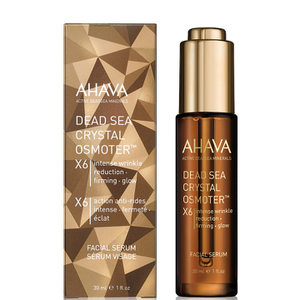 For thousands of years the Dead Sea has attracted visitors from around the world who desire to rejuvenate their skin with the therapeutic properties of this natural mineral wonder. 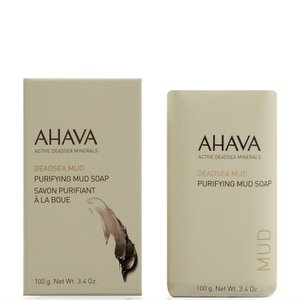 It’s not surprising then, that this famous location is now the world headquarters of AHAVA. 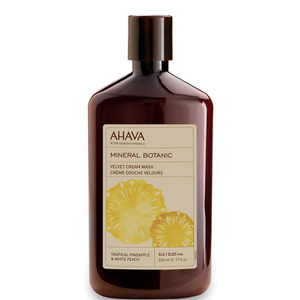 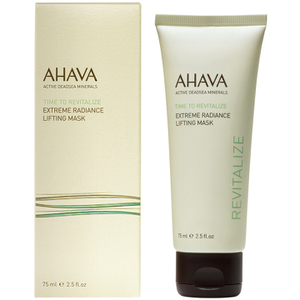 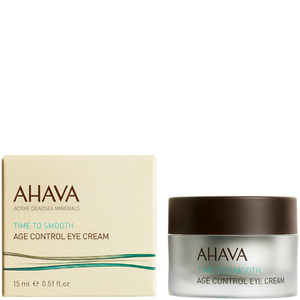 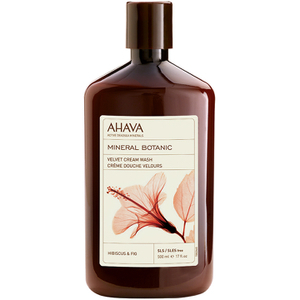 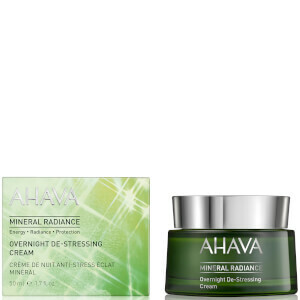 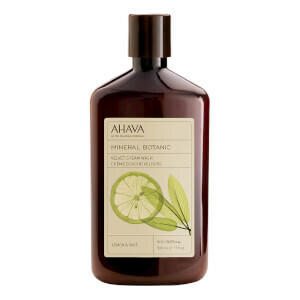 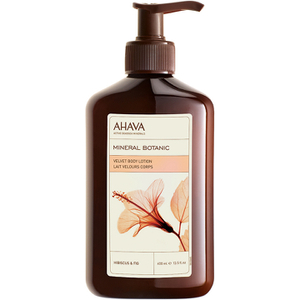 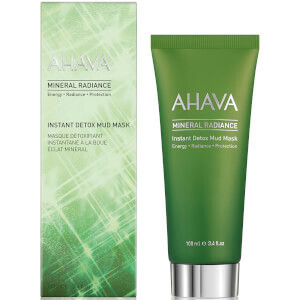 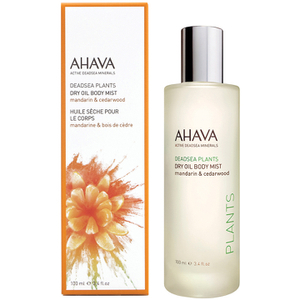 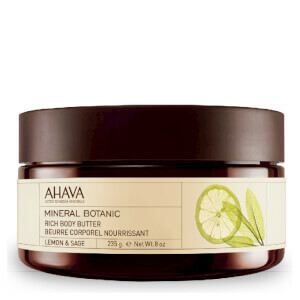 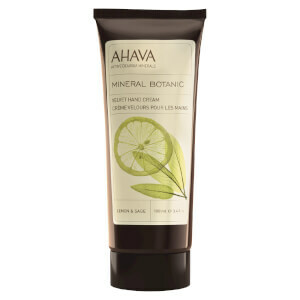 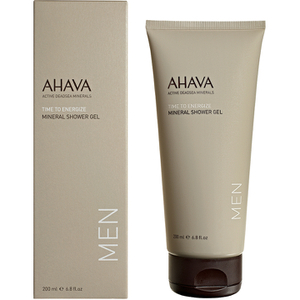 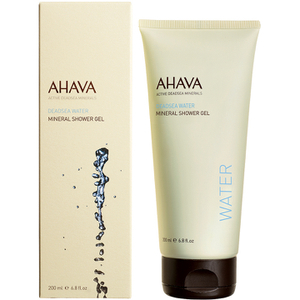 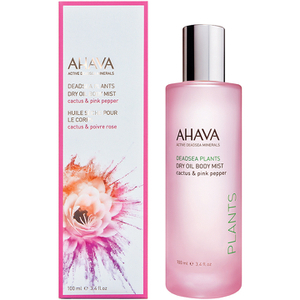 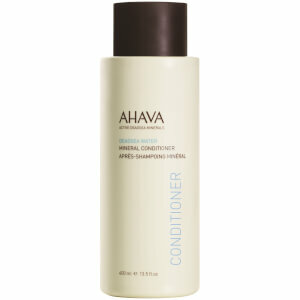 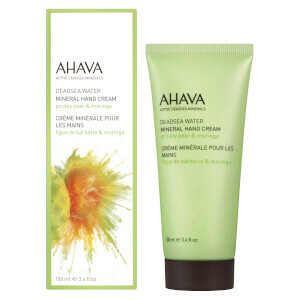 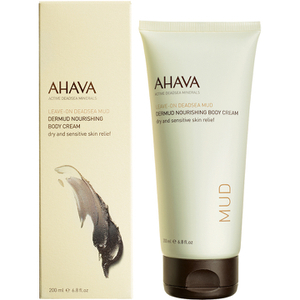 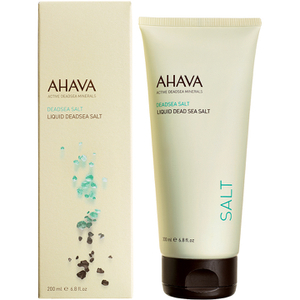 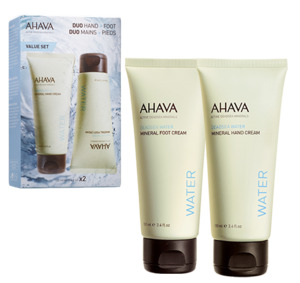 AHAVA Dead Sea Laboratories (DSL) was founded in 1988 to study and unlock the power of the Dead Sea’s minerals, mud, salt and plants. 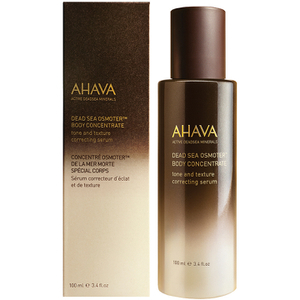 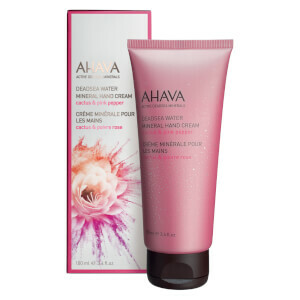 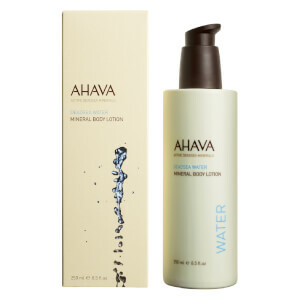 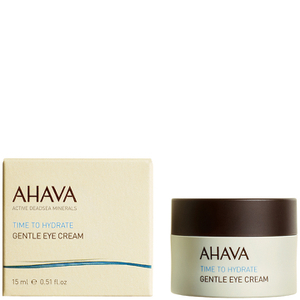 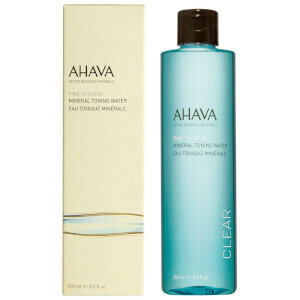 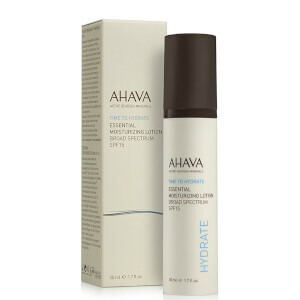 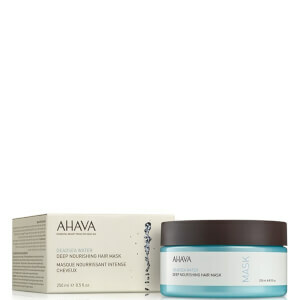 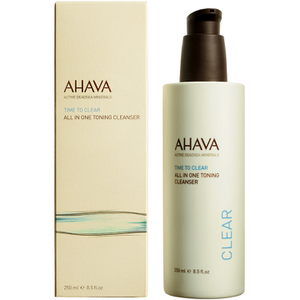 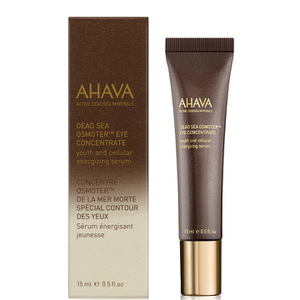 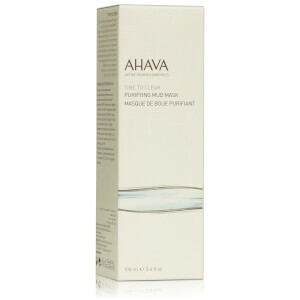 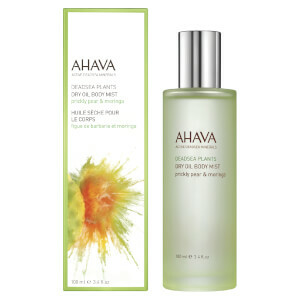 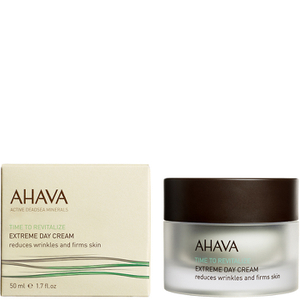 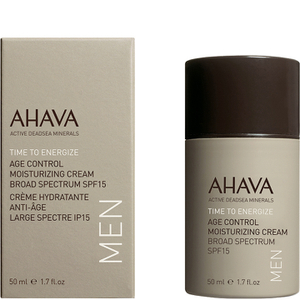 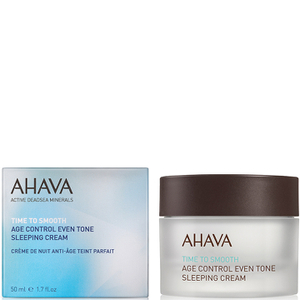 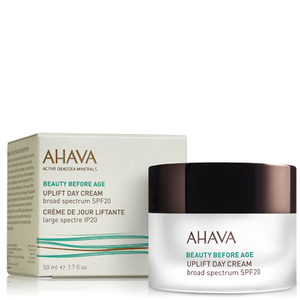 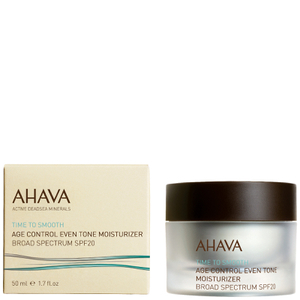 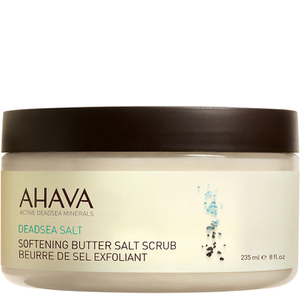 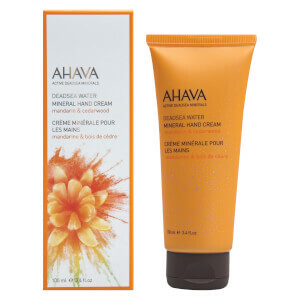 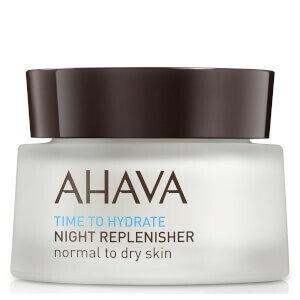 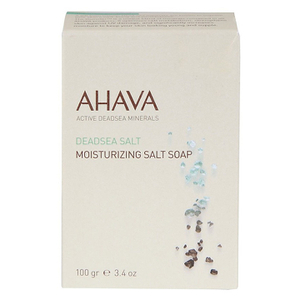 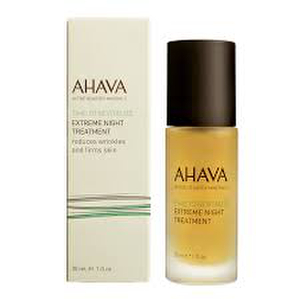 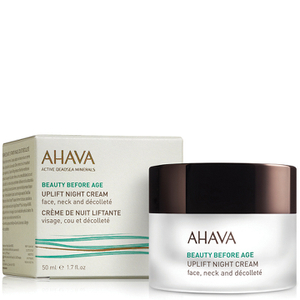 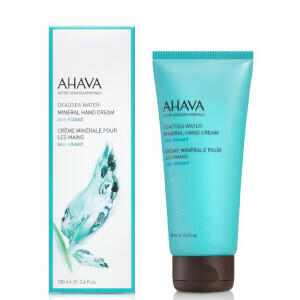 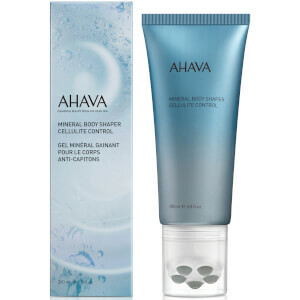 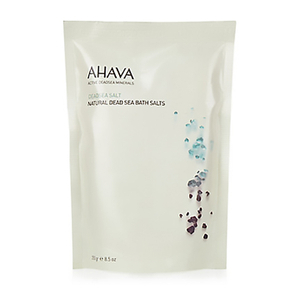 Today, AHAVA is the world’s definitive Dead Sea expert, and knows more than anyone else about the science behind the Dead Sea’s innate ability to revitalise the skin, and they bring this innovation and expertise to each and every one of their FACE, BODY & SPA products.